BISMARCK, N.D. - The North Dakota Credit Review Board will meet at 1 p.m., Wednesday, Oct. 10, by teleconference. The public may listen by calling the conference call number at 1-888-346-3659 – passcode 6544. 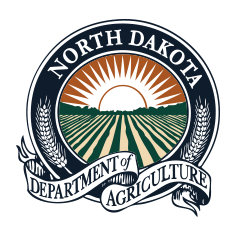 The six-member Credit Review Board establishes policy for the North Dakota Mediation Service (NDMS) and advises the Industrial Commission on Bank of North Dakota farm lending programs.